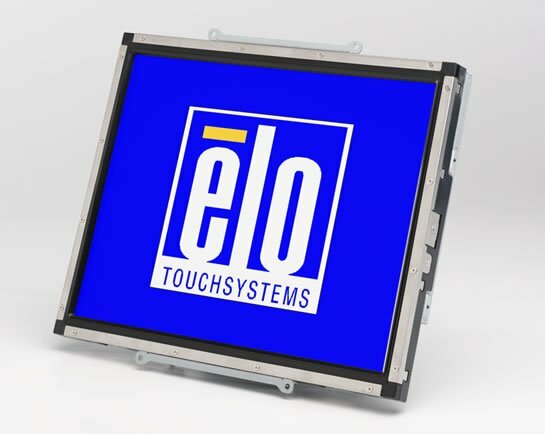 Elo 1537L - 15 inch LCD Rear-Mount Touchmonitor (AccuTouch Touch Technology, Dual Serial/USB Touch Interface and Anti-glare Surface Treatment). Power supply not included. See accessories.